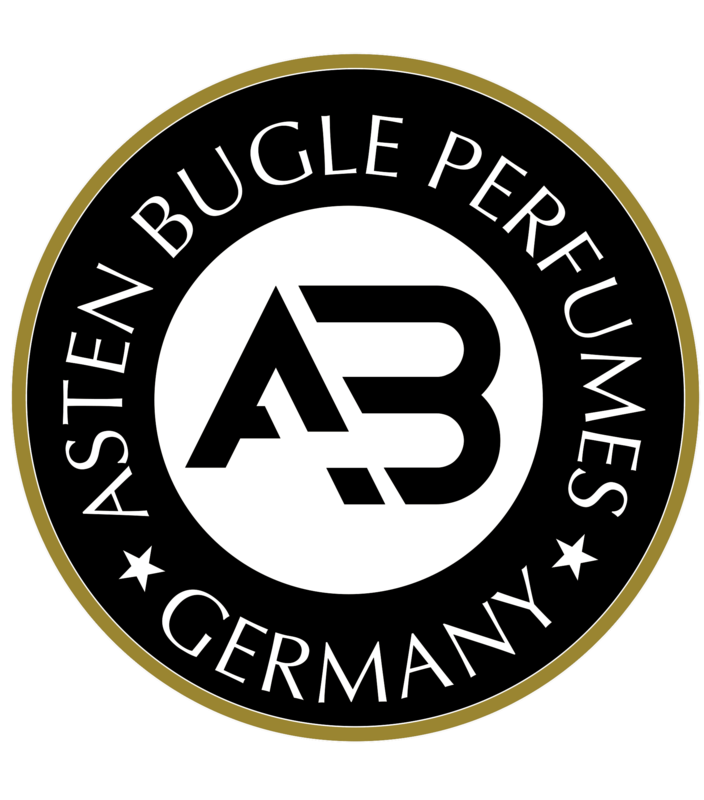 Asten Bugle International GmbH is an association of two of the biggest names in Perfume Manufacturing and Distribution in the Middle East. 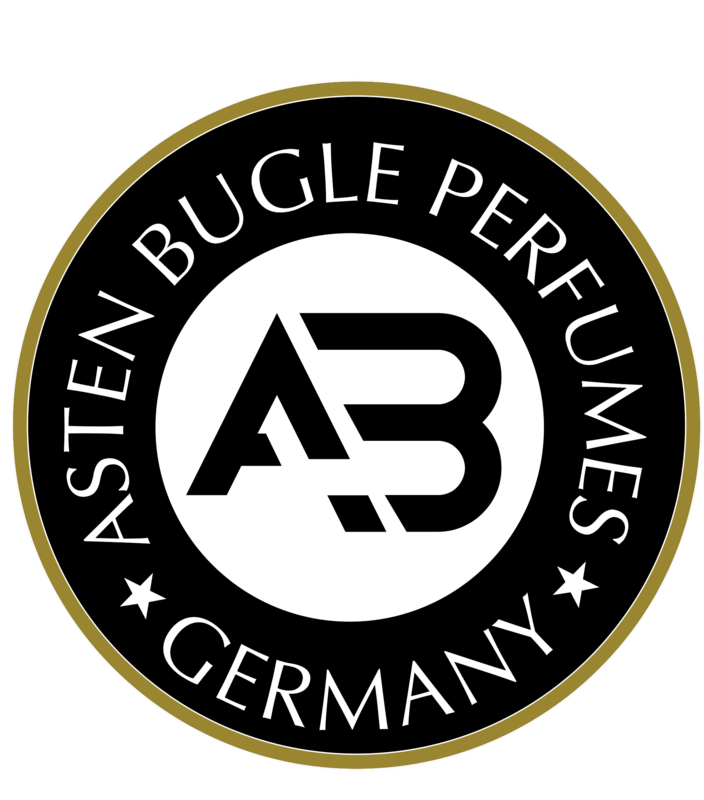 Based in Germany, the company has been formed to exclusively cater to the European clients. 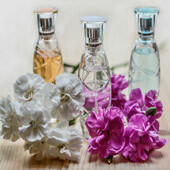 The company has as its backbone the legacy and expertise of its parent organizations in perfume manufacturing.